Pattern is in 2 sizes to fit shoe size 4-7 (foot length 19.5cm) or 7-9 (foot length 21cm). Finished leg length is 11 (13)cm. 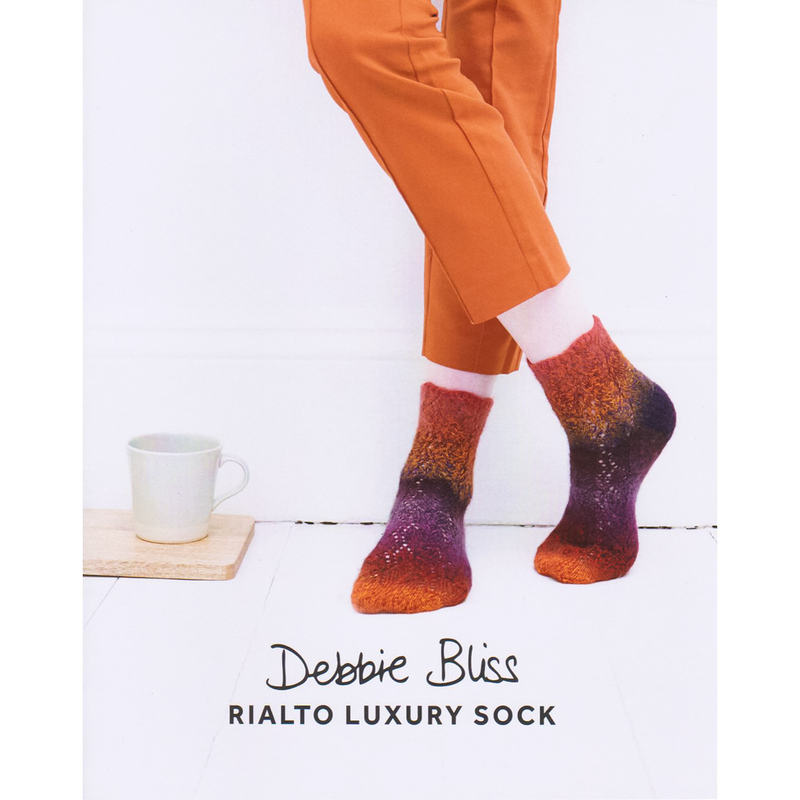 Click on the picture (right) for a closeup view of these stunning socks!